The 2014 Paris Motor Show is announced to be one of the most important auto events of the year, with a lot of hot rides to be showcased. 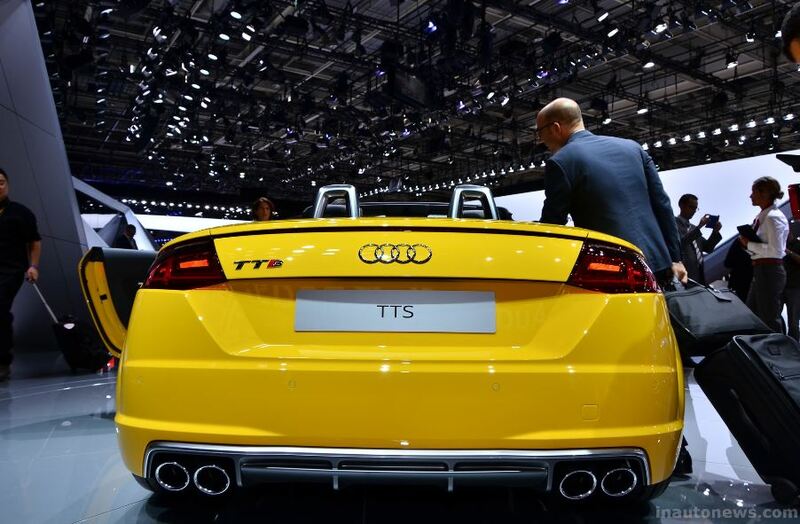 It is also the case of the Audi TT-S Roadster, which has been just unveiled at the event, announced to come with interesting features in terms of visuals, high-tech gizmos and performance. The Audi TT-S Roadster is first equipped with a power folding fabric roof, which opens and closes in just 100 km/h, when riding at speeds of 50 km/h. 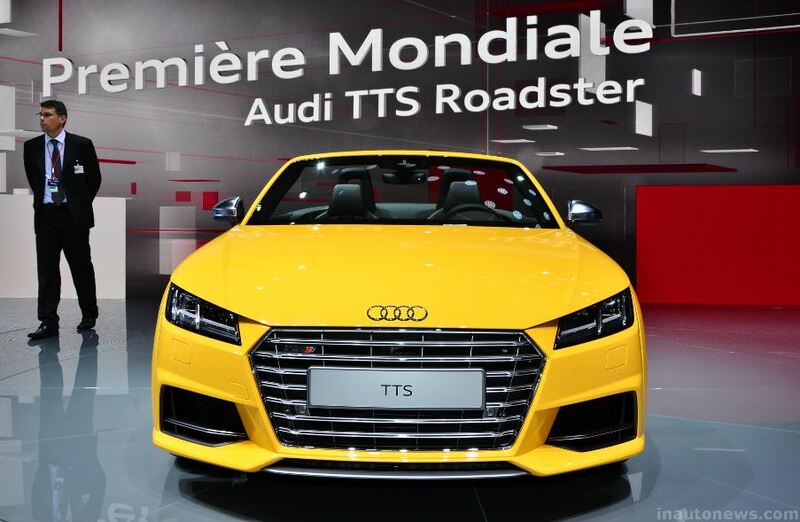 One of the highly-appreciated features about the TT-S Roadster, are the aluminum and the magnesium parts that the sports car features, making it 3 kg easier compared to its predecessor. In terms of drivetrain, the Audi TT-S Roaster is standing on the company`s new MQB platform, which also allows the model to pack a 2.0-liter TFSI unit taken from the Volkswagen`s Group model lineup. The unit develops a good 310 horsepower and 380 Nm of torque, making the sports car sprint from 0 to 100 km/h in just 4.9 seconds, at a top speed of 250 km/h. 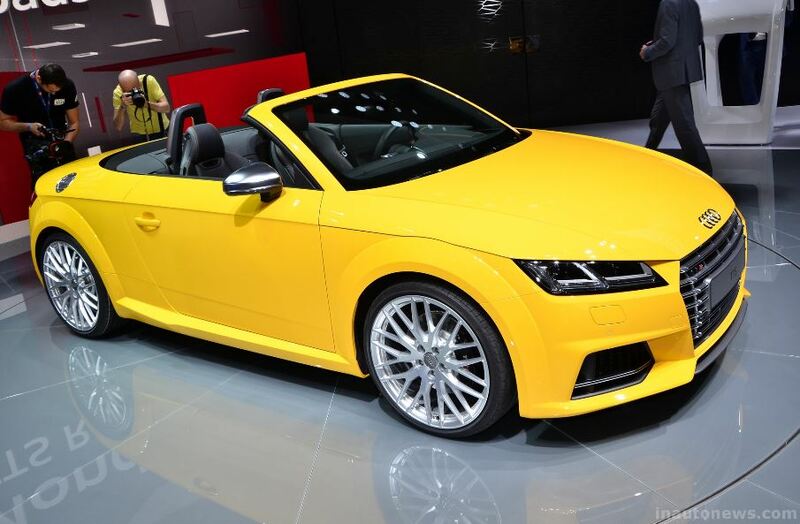 Audi TT-S Roadster can also come equipped with a 2.0-liter TDI engine, developing 183 horsepower.